The EGS Mineral Resources Expert Group (MREG) is actively involved in contributing to policy- and strategy-making processes aiming to identify, characterize and safeguard a sustainable resource potential, notably on critical raw materials, through research, development and innovation. 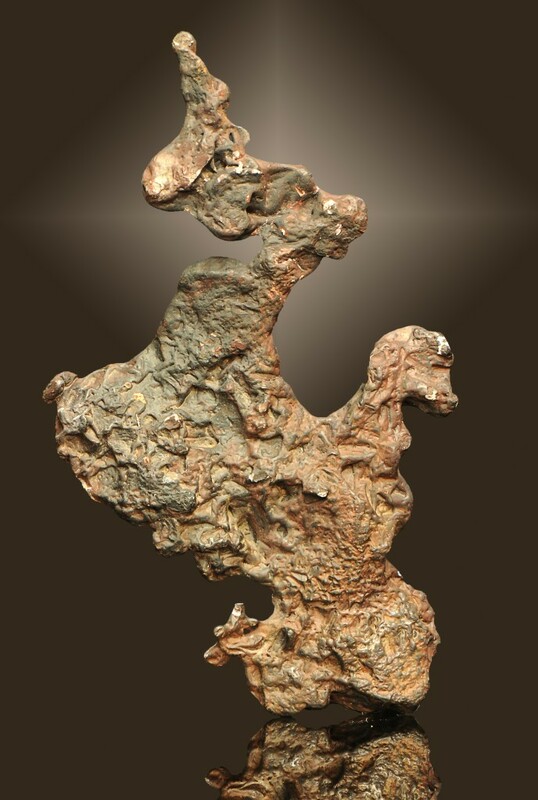 The MREG mission is to provide the best available mineral expertise and information based on the knowledge of member Geological Surveys, for policy, communication, public awareness and education purposes at European level, focusing mainly on strengthening the position of the European minerals industry towards resource sustainability and competitive growth. 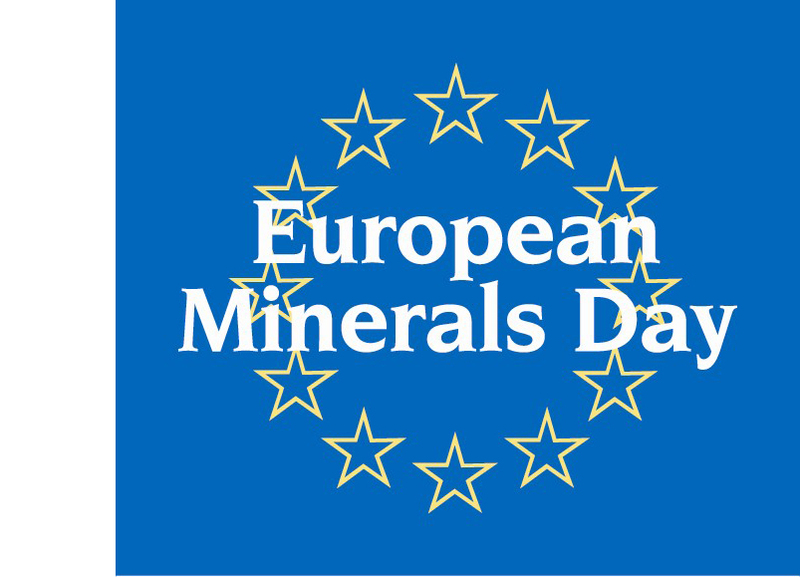 EGS MREG aims to become the leading partner within a European Raw Materials Knowledge Base and Information Network or another form of cooperation that will be providing innovative tools and expertise to support sustainable minerals supply for Europe. 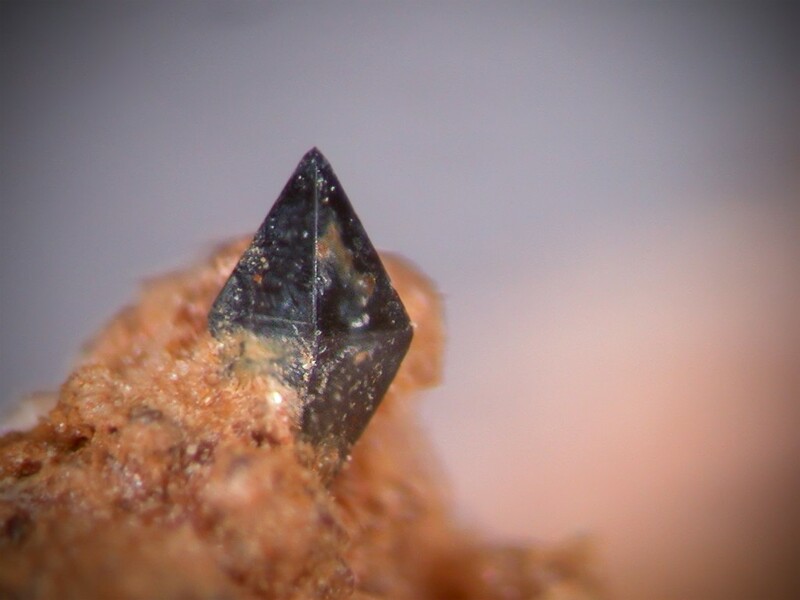 Mineral information provided by EGS MREG is based on globally comparable standards of excellence for research and development, and these standards are maintained to become permanent. The MREG Vision is carried out collaboratively with other organizations that have mineral intelligence capacities and expertise, and with consumers of that information and other potential stakeholders. The European Union wants to reduce the import dependency on raw materials that are critical to Europe’s industries by improving supply access conditions from EU and other sources and promoting resource efficiency, including recycling, and alternatives in supply through substitution. The EU also aims to put Europe to the forefront in raw materials sectors and mitigate the related negative environmental and social impacts. 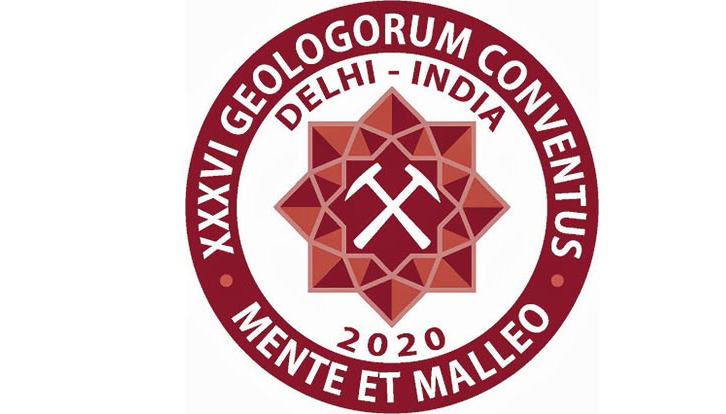 In this respect, mineral resource information and data sharing and networking by European Geological Surveys is becoming essential and much needed. The European Commission’s Strategic Implementation Plan for European Innovation Partnership on Raw Materials (SIP EIP RM) highlights the need for establishing and permanently updating a common and interoperable EU Geological Knowledge Base, including Minerals Intelligence Information. Such a knowledge base will allow a European exploration effort for mineral resources as well as effective policy- and decision-making related to both the surface and the subsurface. 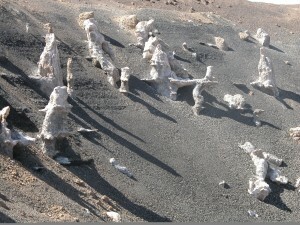 An essential number of EU Flagship projects, with EGS and/or National Geological Surveys’ (NGS) participation, in partnership, leading roles or other type of representation, were carried out, such as AEGOS, SARMa, ProMine, EuroGeoSource, EO-MINERS, Polinares, ERA-MIN, EURare, SNAP SEE, COBALT, Minerals4EU and ProSUM. If you can’t grow it, you have to mine it. We do not always realize that we live in a mineral world. Indeed, the majority of the materials and products we are confronted with on a daily basis were made based on, or with the help of raw materials. Raw materials provide us with energy, buildings we live and work in, the vehicles we use for transportation, and an essential number of other significant daily life uses. For example, minerals also form the basic raw materials for plastics and pharmaceuticals, for the cosmetics and food as well as paper, paint, glassware and furniture. All in all, the minerals surround us. Each European, during the 70 years of his or her lifetime, uses on average 460 tons of sand and gravel, 166 tons of oil, 39 tons of steel, 1 ton of copper and several other more or less rare minerals and metals. A staggering demand for raw materials requires an ever-increasing effort to locate new resources in ever more difficult and remote areas and environments. Modern exploitation of these raw materials ensures a minimal damage to the environment in terms of landscape, waste deposition, groundwater pollution and dust, in Europe and in the rest of the world. EU faces a number of major societal and economic growth challenges including the access of critical raw materials from primary and secondary sources as well as the creation of relevant jobs, skills and technological competences. At the same time, the need for mineral resources continues to raise because of an increasing global population and a growing demand from developing countries and emerging economies (BRICS countries: Brazil, Russia, India, China, South Africa). Addressing these challenges requires that the appropriate exploration efforts, technologies, processes and products are in place, along with adequate policies to implement and stimulate the required changes.